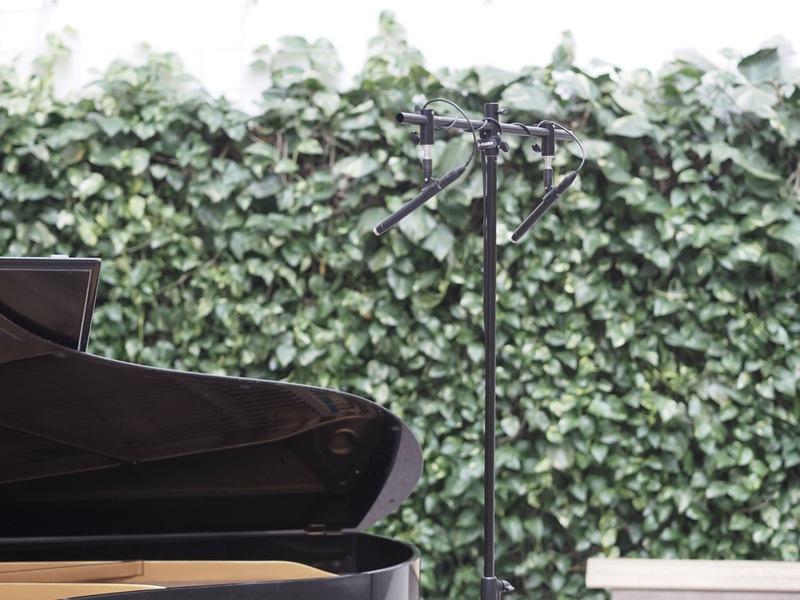 The first part of Mathias Halvorsen's project with Bach’s Goldberg variations took place in the early summer of 2015. 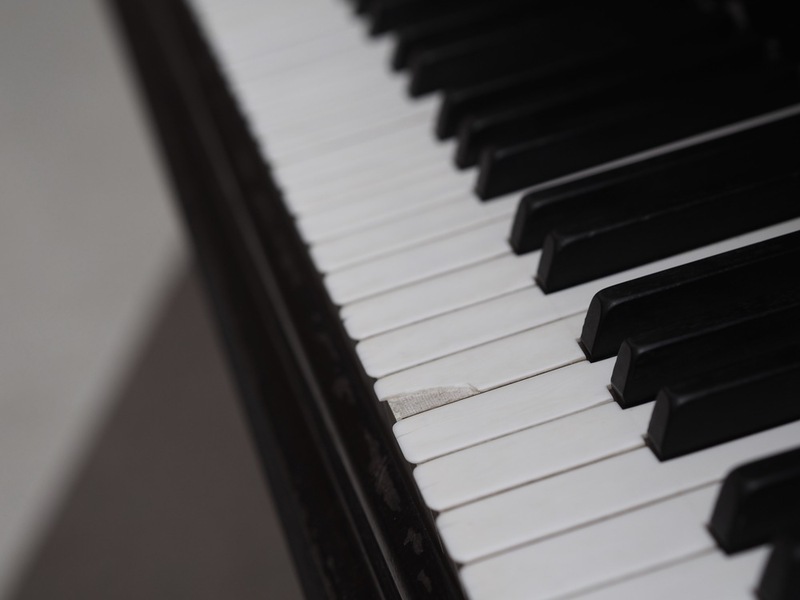 Dealing with questions of performance aesthetics in classical music, the project digs into what makes a concert performance special, opposed to the well calculated act of the edited recording. The idea is to let the performing musician, the music and the surroundings influence each other, rather than the music dominating the setting or being completely isolated. 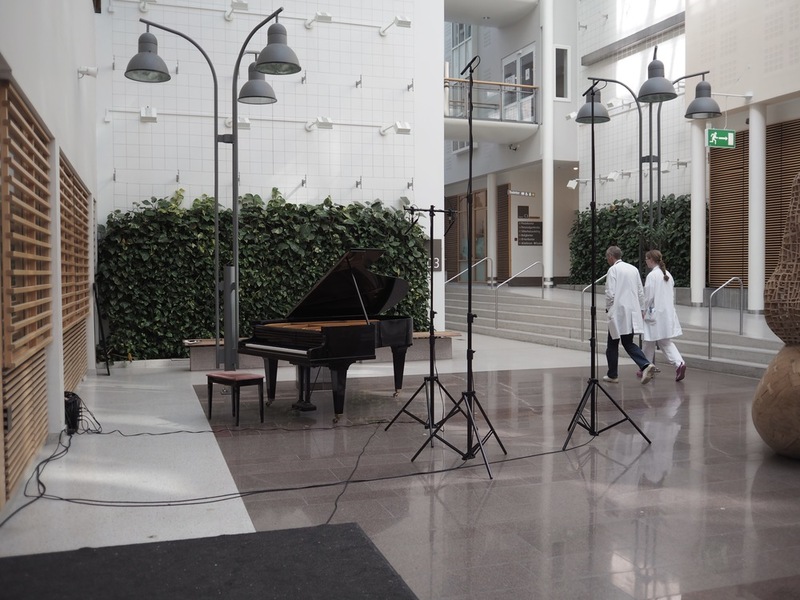 Through using the piano on location without any alterations or editing of mistakes and other spontaneous events, the project investigates new ways to record, play and listen to classical recordings. The project is done in collaboration with sound engineer and producer Johann Günther. Part 1 of the project is a recording from the Norwegian State Hospital (Rikshospitalet) made 25th of June 2015 and will be made available soon.